A number of the items that were at my table during Philadelphia Comic Con are now in my online store. 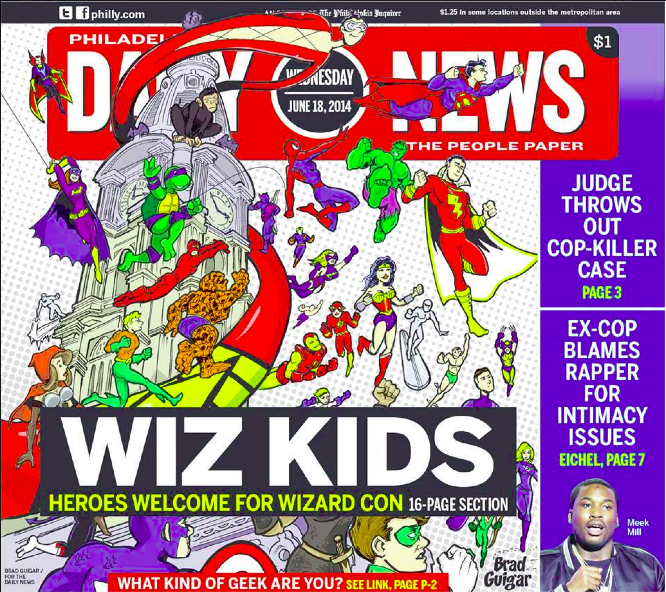 For example, if you want a signed copy of one of the issues of the Philadelphia Daily News that featured my superhero illustration on the front page (as well as on the cover for the special section they produced to cover the event). You’ll also see the half-page ad touting my appearance there. And if you ever wondered what Evil Inc looks like on a newspaper comics page, you’ll get that, too. 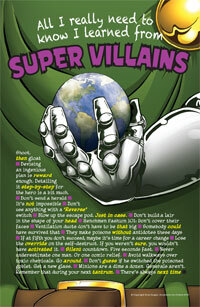 And the “All I Really Need to Know I Learned from Supervillains” poster is now available online. If you’re a Patreon backer, you can get this for free (just cover shipping). 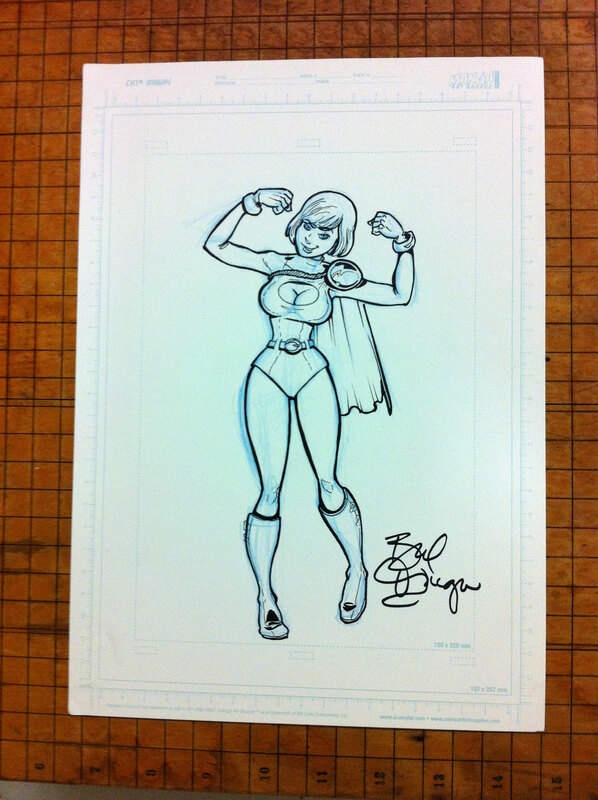 Finally, I did a convention sketch of Power Girl that I’m really proud of. I was using it as an example of a commissioned sketch during the show, but forgot to offer it for sale on Sunday. It’s on eBay right now, with a very low Buy It Now price.